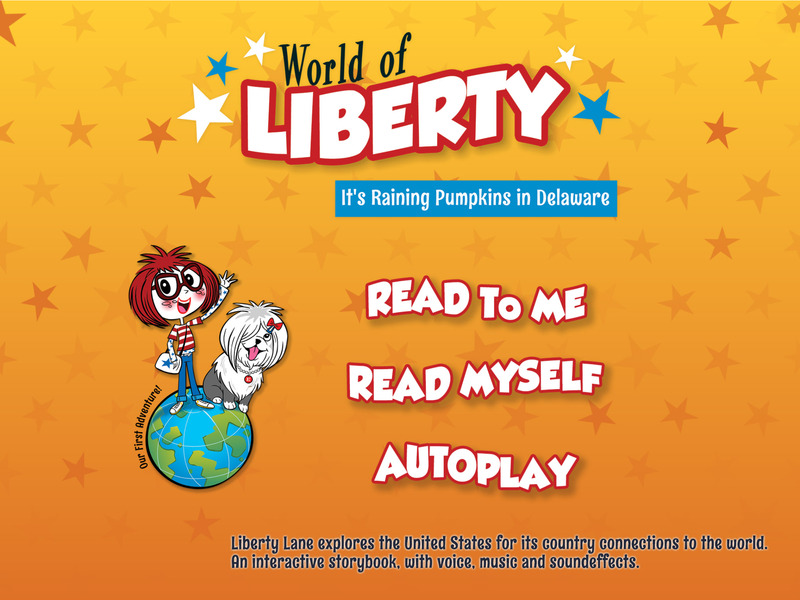 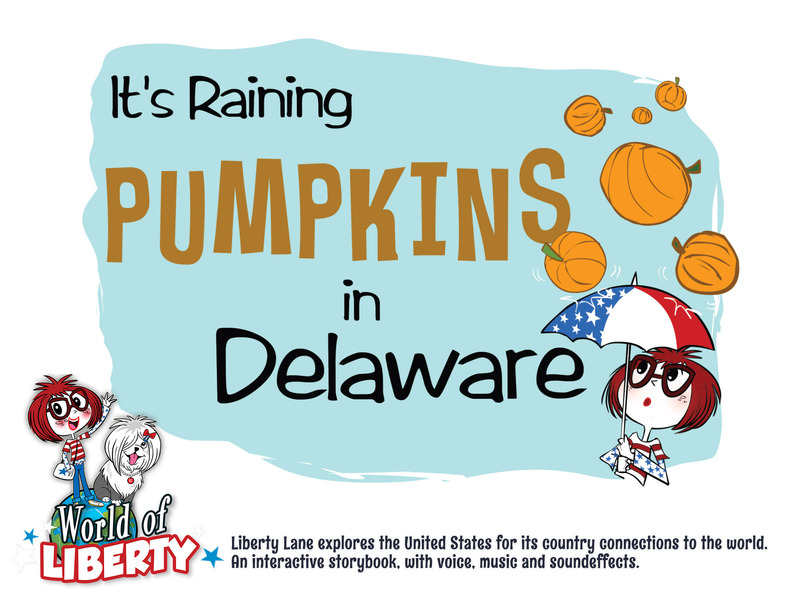 For Amber Hood we have developed the “World of Liberty: It’s Raining Pumpkins in Delaware” app. 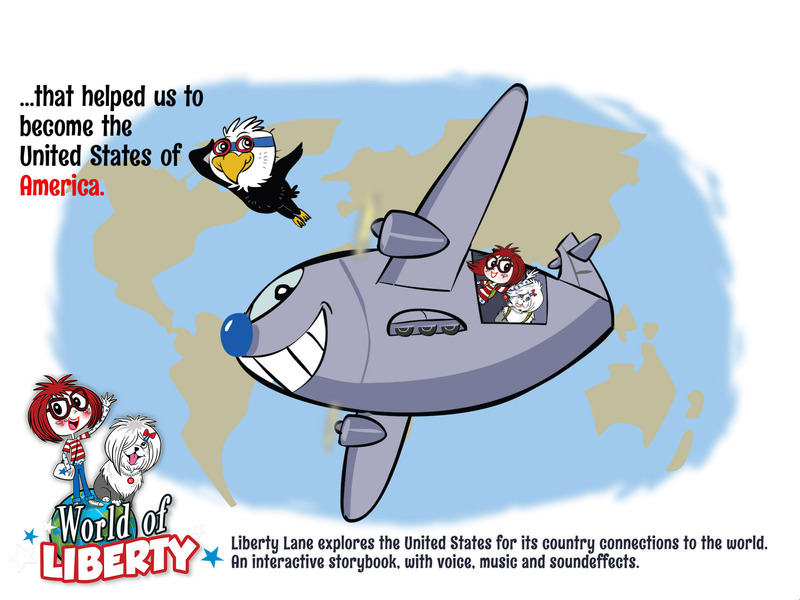 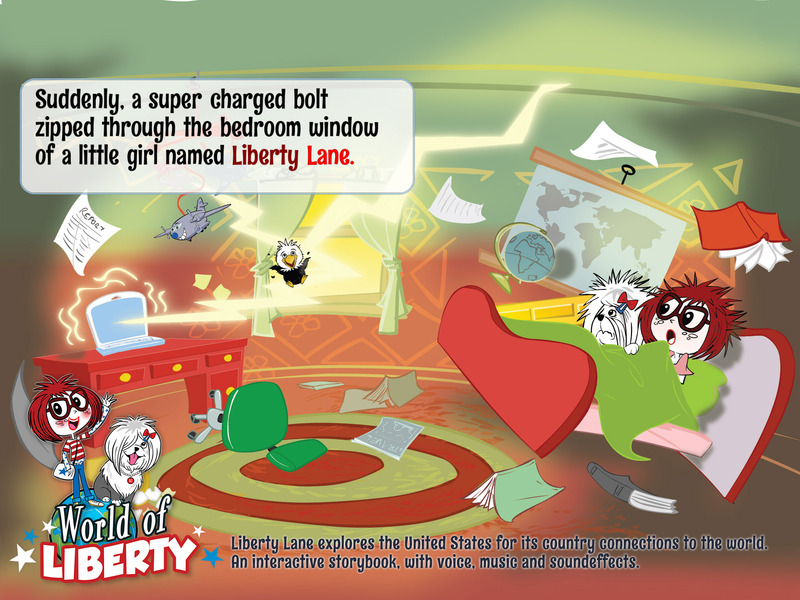 An interactive storybook about Liberty exploring the USA and it’s country connections. 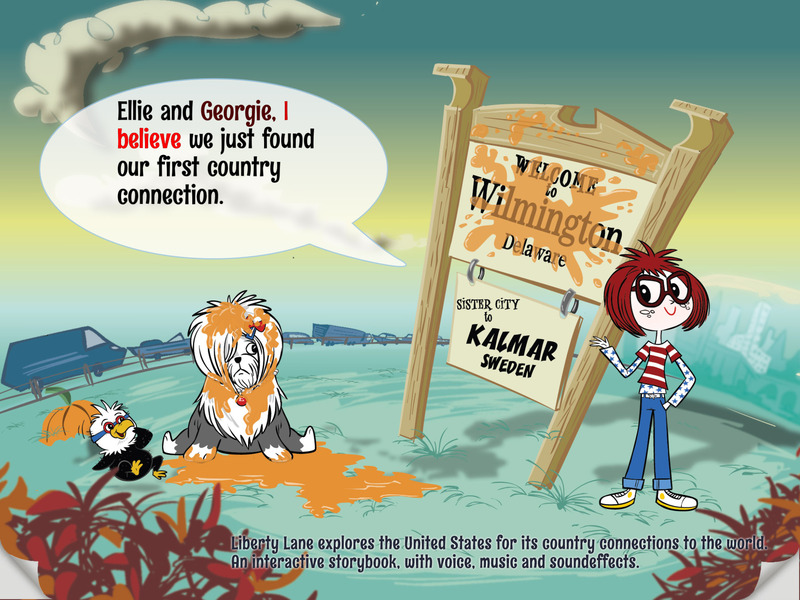 In this episode she goes to Sweden.